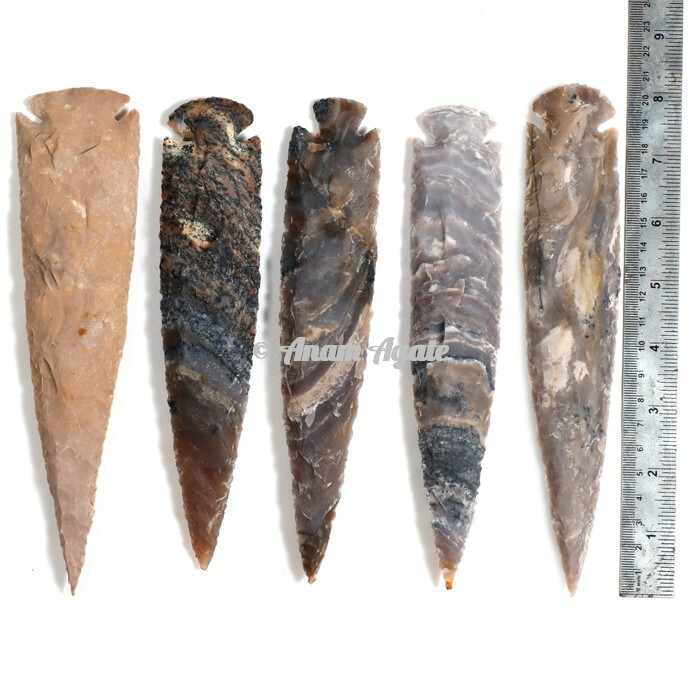 Agate Arrowheads 8 Inches is classical and the well known hand knapped system is utilized to make this 8-inch sharpened stone. This sharpened stone can be utilized as collectibles and agate and jasper stones are utilized to make this item extremely one of a kind. The size is 8 inches does not make utilization of any colored or substance process.